Application Space is an IT solution provider in Japan. It provides one-stop IT services including consultancy, software development, systems integration and outsourcing services to clients that aim at gaining competitiveness in the global market. Formed in March 1997, the company has been involved in a long-term project in which a foreign-affiliated insurer localized software developed by Canadian software house. Through this experience, our SEs and programmers have accumulated a wealth of know-how in the life insurance industry. Our employees have enjoyed working with people who came from the US, Canada, Israel and the others, and thus we are familiar with a multi-national environment. We bring a breakthrough in the traditional business process to improve operational efficiency so that our clients can concentrate on their own business and drive it forward. In the midst of ever-changing global environment, we continue to transform ourselves to provide innovative and proactive IT solutions. 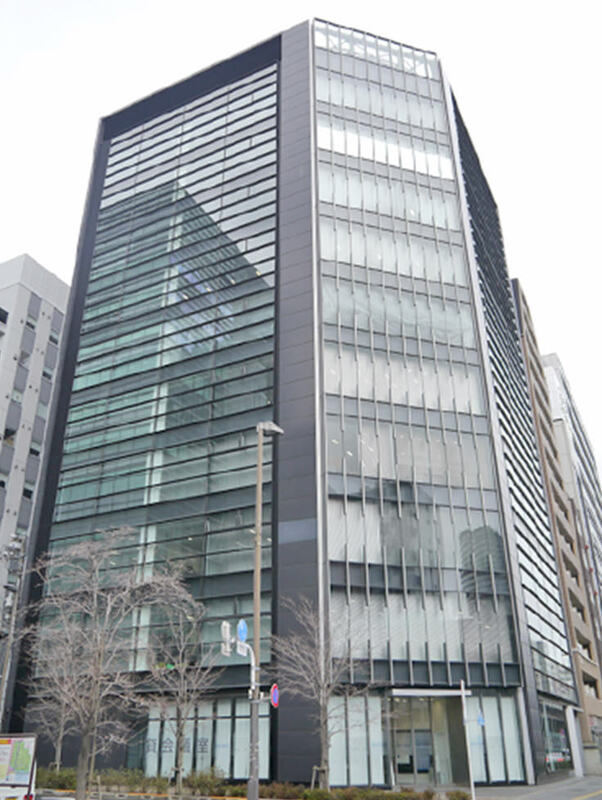 Application Space is located in central Tokyo, Japan. Application Space serves leading companies in the life insurance and non-life insurance industries. Application Space has been providing solutions responsive to our clients’ demands as you will see in our successful track record. The company observes relevant laws, guidelines and contracts concluded with clients. The company appoints the Chief Information Security Officer and establishes an organization to proceed with the management system. The company assesses risk of the information asset based on defined criteria and takes measures to control risks. The company conducts audits periodically in order to ensure effectiveness of implementation of the management system. The company continues to improve the management system to respond to changes of the needs. The company trains our employees to increase awareness of the information security.